1 Foremost to give the station its regional stamp is the Outside Broadcast Unit. Here members of the public quiz local government representatives on some burning local topic in “Probe” — one of the unit’s most successful programmes. 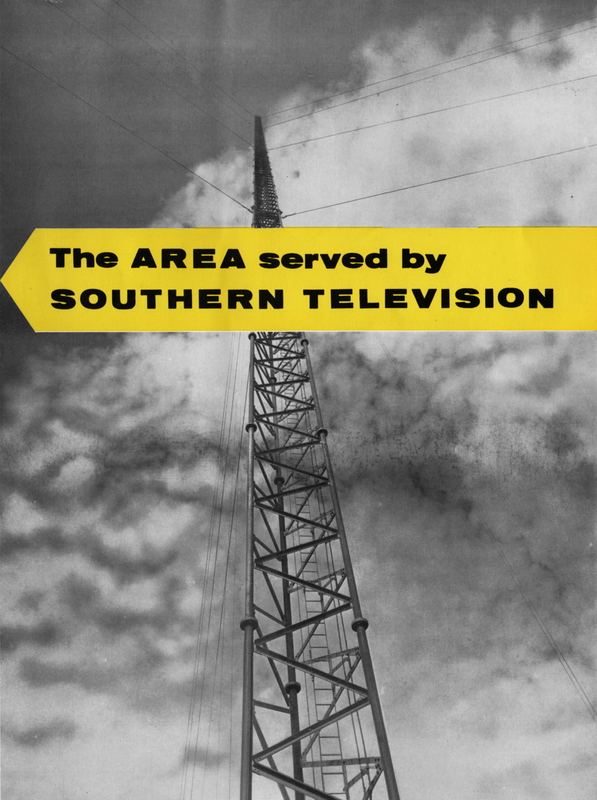 What sort of station did Southern Television set out to be? What image of itself has it projected? Above all, Southern is a regional station. It serves the South, and the people of the South. It brings them southern news, southern features, southern personalities, and it looks at the wider world from their standpoint. It is their own television station, not a remote impersonal colossus. Southern is a responsible station. It knows it has a duty to give people the best — and it tries very hard to do so. It is alive and alert — and young in heart. Let its programmes speak for themselves. 2 “snakes and ladders” is another Outside Broadcast giving people a chance to participate in their station’s activities. This popular quiz game travels from town to town. 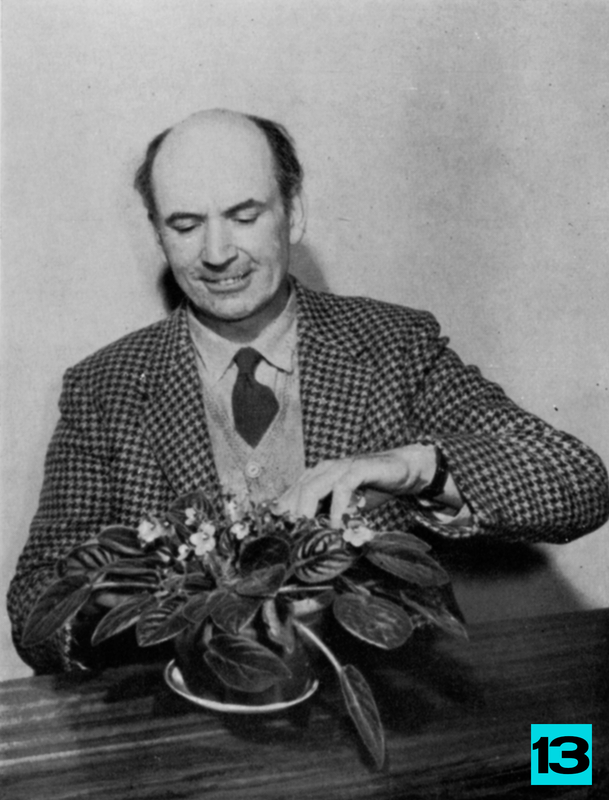 Kenneth Horne comperes this show and the inter-school quiz — “full marks”. Recruiting of local talent is taken very seriously. 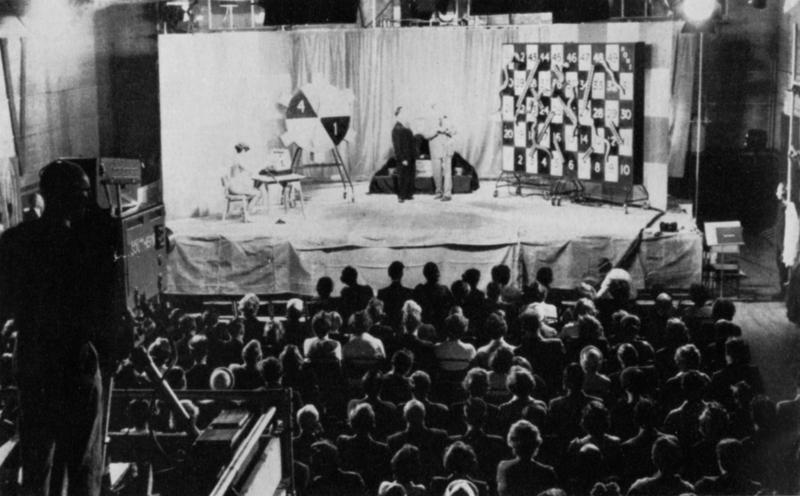 Hundreds of amateurs from southern towns were auditioned for “home grown” — in which viewers’ votes could win performers cash prizes. Southern Television is in on the most significant events — and the most entertaining. “southern affairs” is the news magazine which holds up a mirror to the South. Here is Mr. Macmillan being interviewed during a visit to the South. 3 Recruiting of local talent is taken very seriously. 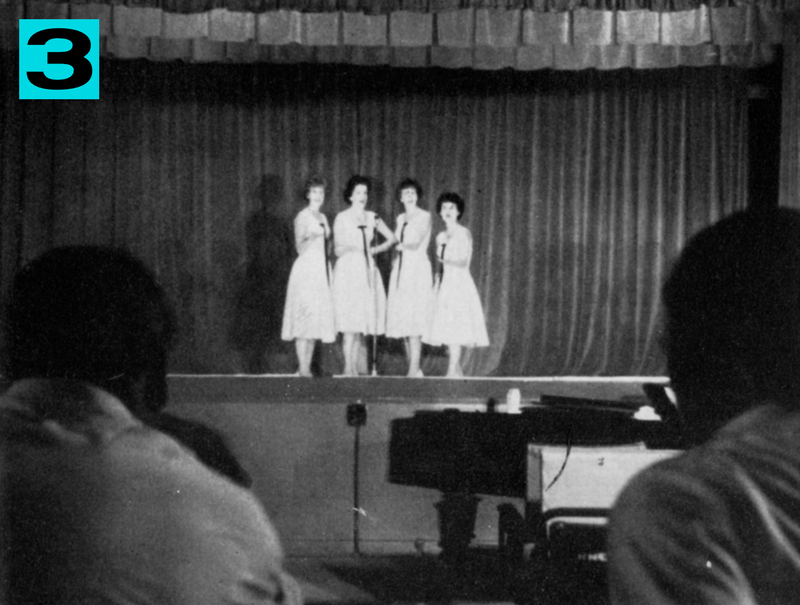 Hundreds of amateurs from southern towns were auditioned for “home grown” — in which viewers’ votes could win performers cash prizes. 4 Southern Television is in on the most significant events — and the most entertaining. “southern affairs” is the news magazine which holds up a mirror to the South. Here is Mr. Macmillan being interviewed during a visit to the South. 5 “southern heritage” is a series planned to give young people a feeling for, and an interest in, the area in which they live. 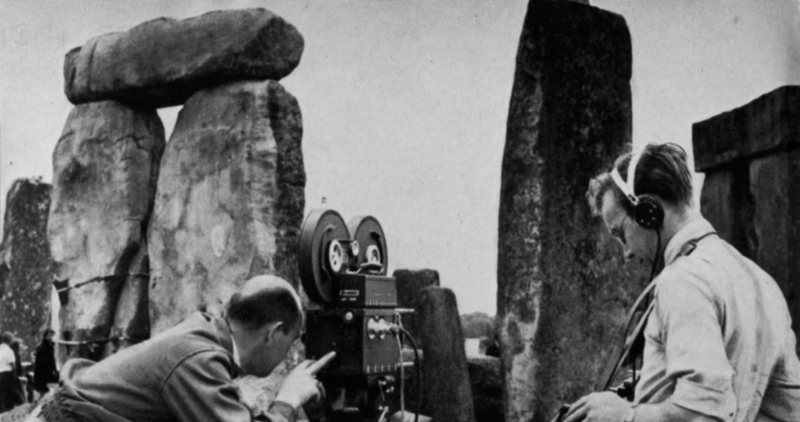 Here is a scene from the shooting of “skyscraper, 1850 B.C.”, a programme about Stonehenge. 6 music is directed by Eric Winstone. Besides the musical programmes it takes from the network, the station has two of its own. Here is a moment in “take it easy”, a thrice weekly, lunch-time porgramme [sic] of light entertainment. In “the lythgoe touch”, Clive Lythgoe features well-loved works of great composers. 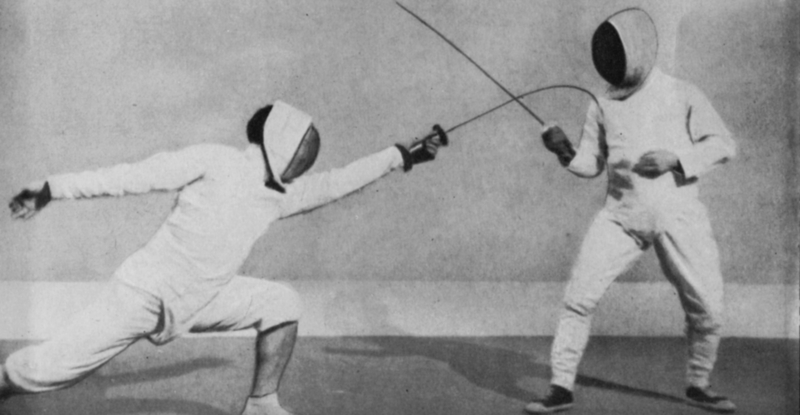 7 “sports club” has introduced professionals and amateurs from almost every sport followed in Britain — with a special emphasis on personalities from the South. 9 Clergymen of all denominations have delivered the daily religious Epilogue, “nightlight”. 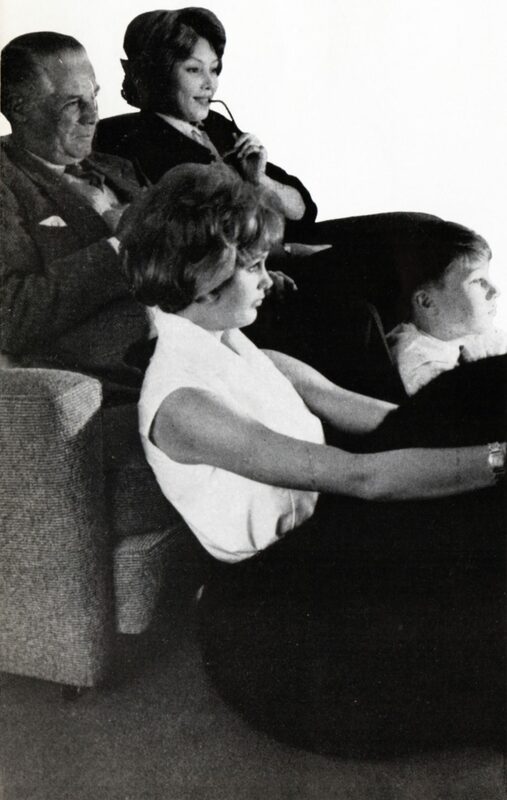 Here are some of them learning about the potentialities of T.V. 10 “swop shop” is the programme in which viewers exchange antiques and other objets d’art. Originally, the Duke of Bedford shared the proprietorship with Elizabeth Allan but now Anthony Kimmins has taken over. “farm in the south” is a regular weekly programme designed to appeal equally to the strong farming community and the townsman. A. G. Street has his own feature in the show — “Street Corner”. Jack Hargreaves, author, angler and curator of the Piscatorial Museum, writes and presents “gone fishing” — Southern’s regular programme designed for amateurs and experts. “come gardening” is a thoroughly practical programme of help and advice. It is run by Joe Hill, who has impressive qualifications and a warm West Country voice. 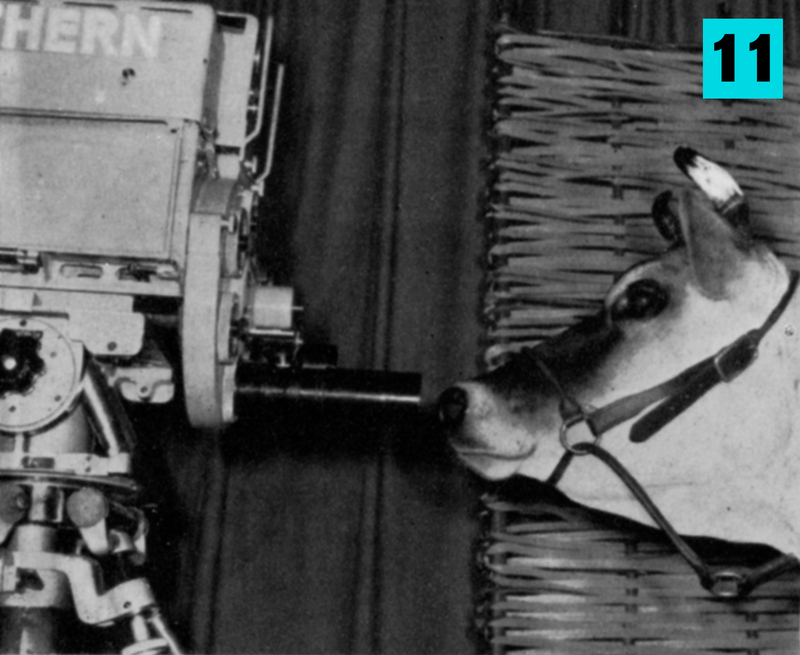 11 “farm in the south” is a regular weekly programme designed to appeal equally to the strong farming community and the townsman. A. G. Street has his own feature in the show — “Street Corner”. 12 Jack Hargreaves, author, angler and curator of the Piscatorial Museum, writes and presents “gone fishing” — Southern’s regular programme designed for amateurs and experts. 13 “come gardening” is a thoroughly practical programme of help and advice. It is run by Joe Hill, who has impressive qualifications and a warm West Country voice. 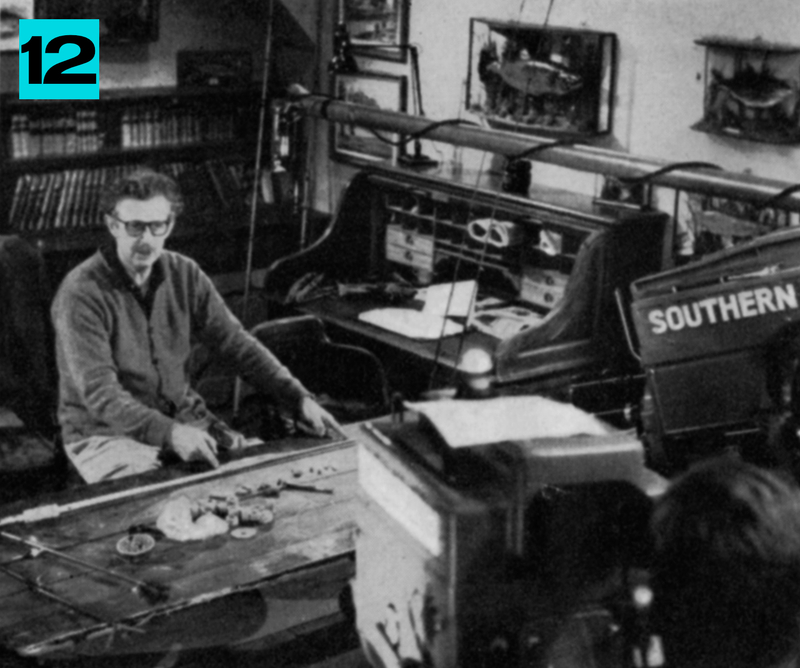 AMONG regional stations, Southern was first in a remarkable list of achievements. 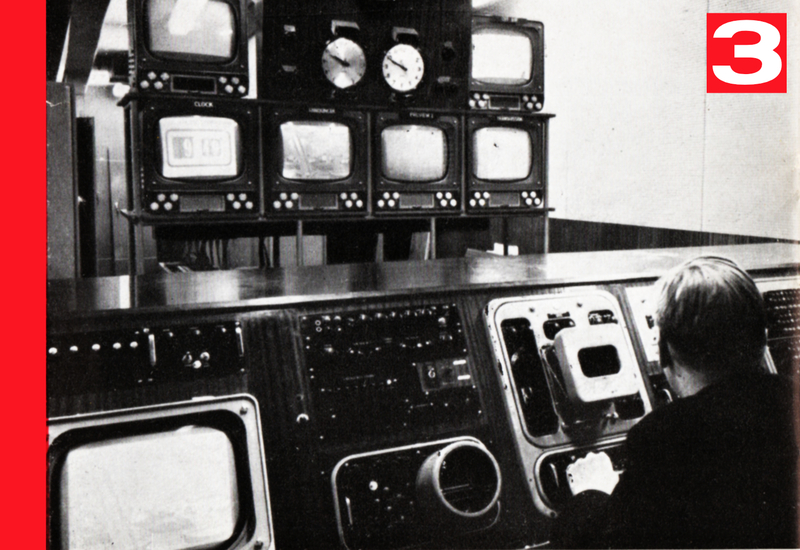 FIRST to have a complete two camera news studio, used exclusively for newscasts. 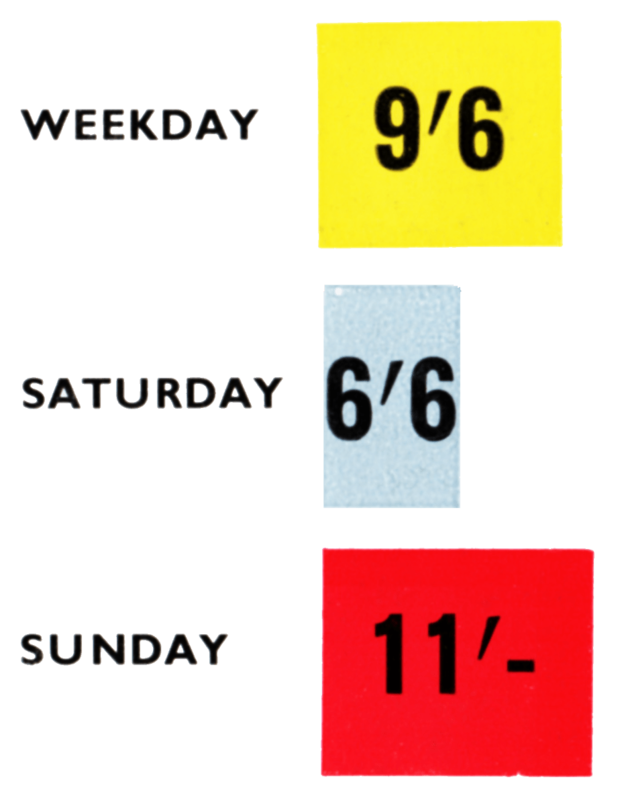 With the opening of the Dover transmitter four newscasts a day are scheduled—two from each station. Regional items are always included. FIRST to secure an exclusive interview with Mr. Macmillan. FIRST to send a sound camera unit abroad. 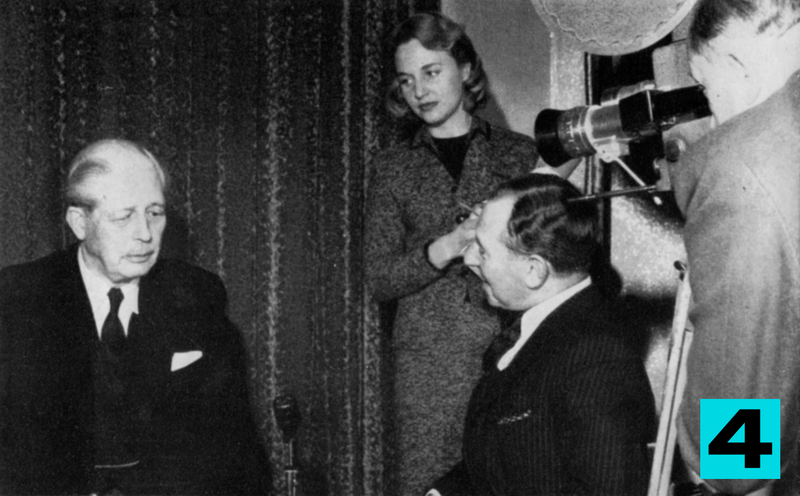 Roy Rich headed a special news team which flew to Cyprus in November 1958, to interview men of southern regiments for “Southern Affairs”. FIRST to send a unit to Russia. 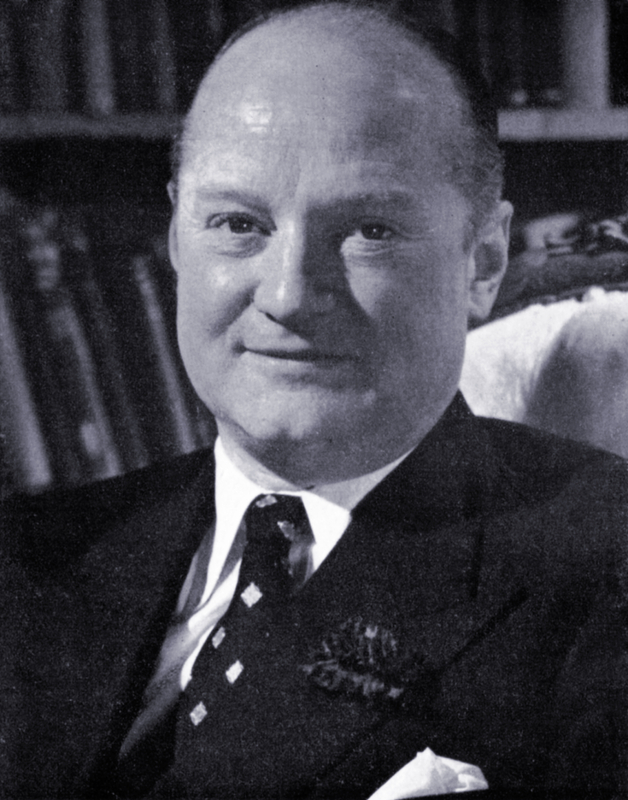 Cyril Ray, Russian-speaking journalist, covered Mr. Macmillan’s visit in February 1959. 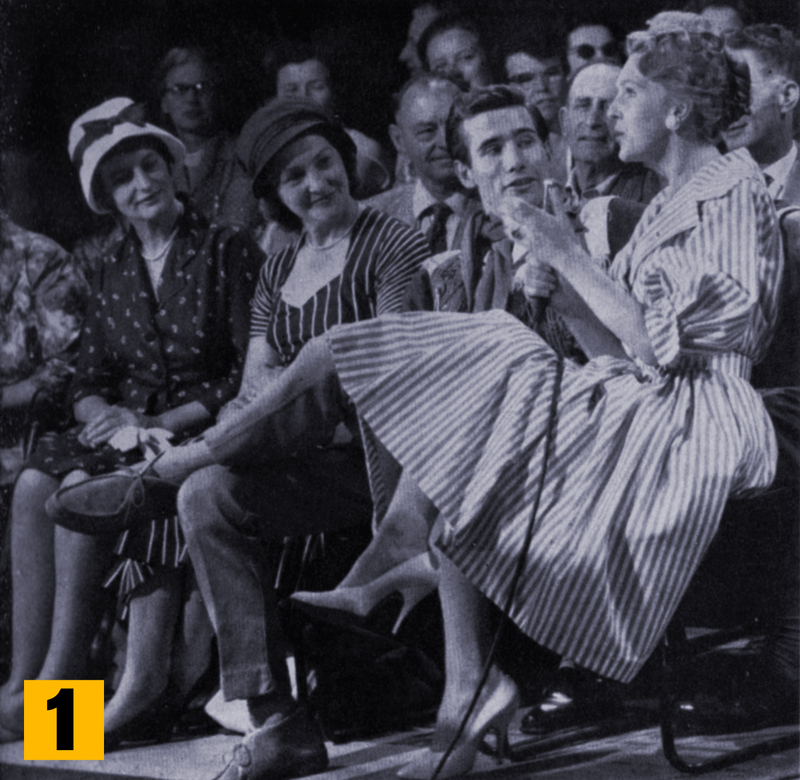 FIRST to negotiate a series of plays to be performed by the Old Vic. FIRST to do an outside broadcast from a liner. FIRST to be awarded a satellite transmitter by the I.T.A. 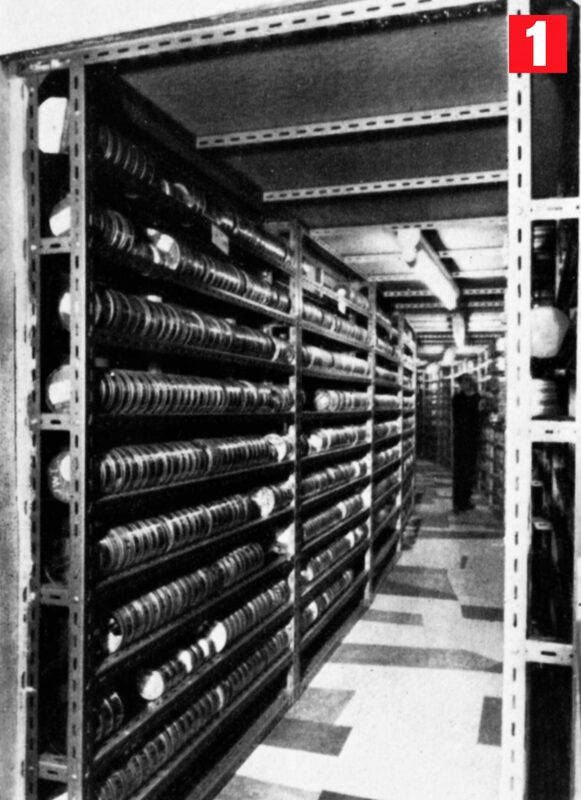 (The Dover Transmitter). All statistics concerning viewers and costs per thousand are based on information supplied by Television Audience Measurement Ltd.
Southern Television has a coverage of 52% of homes in the Southern I.T.V. area, and 1,425,000 viewers. Every kind of product shown on T.V. 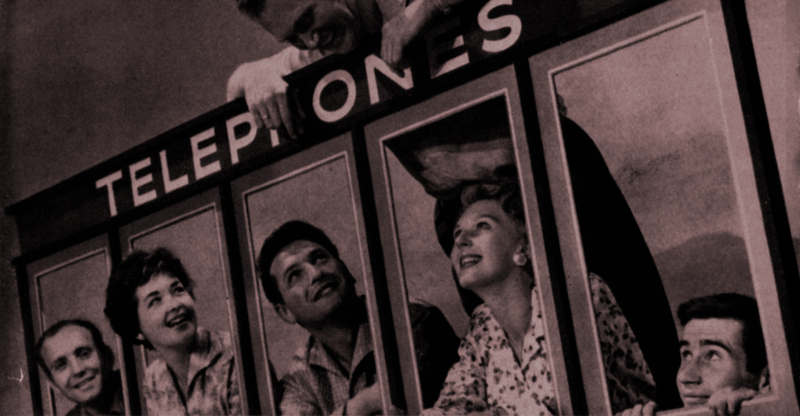 in Britain has at some time been carried by Southern and, for a period of several weeks, more commercial seconds of advertising in total were transmitted than in any other area! Among the many good reasons for this success story is the company’s policy of making commercial television a thoroughly practical form of marketing for those products and services wishing to expand or introduce business in the South. Southern Television believes in providing a service which makes sense financially in the final analysis of profit and loss for a given product. 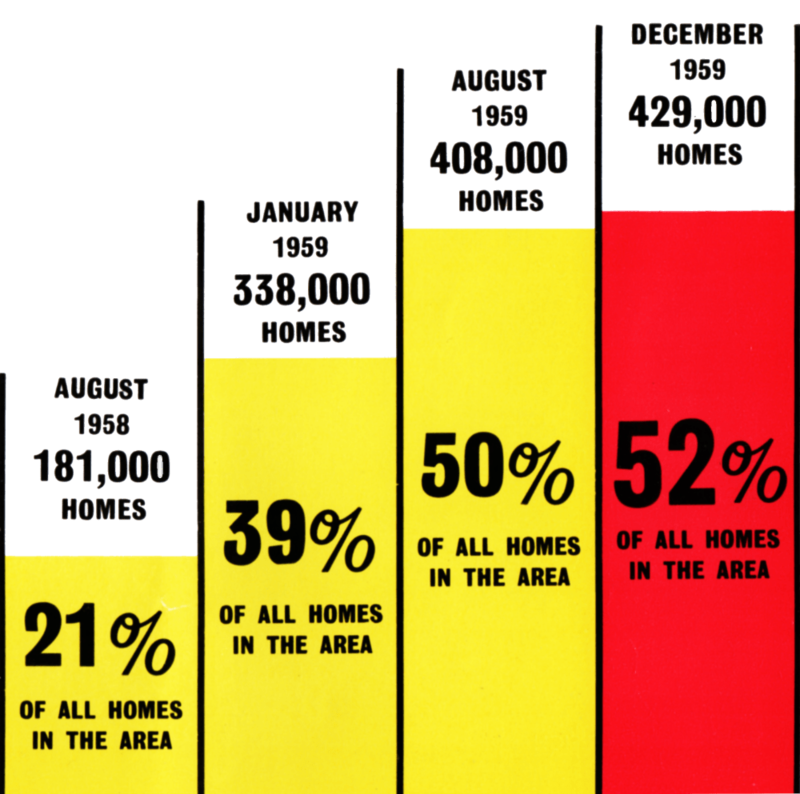 An indication of this policy is shown in the Southern rate card which came into effect on 12th September, 1959, and showed an over-all reduction of almost 10 per cent. It is also part of Southern Television’s policy to wait for at least three months after its opening before making a charge for the important new coverage in the South East area which will be gained by the Dover Transmitter. It is thought to be only fair to wait until the true value of Dover in terms of set coverage is known before the additional rate for this area is set. So, a completely new area opens up as a BONUS to all users of Southern Television! The value of the South as a test area is now well known to many big and small advertisers. Research has shown that the population in the South of England has plenty of money to spend and a way of life which encourages experiments in buying. The amount of money spent per head on certain products and services far exceeds the national average. And being so close to London, the characteristics of the area are very similar to the most important marketing centre in the country. This is why Southern Television enjoys a large test market business. Advertisers can learn so much at such a reasonable cost. 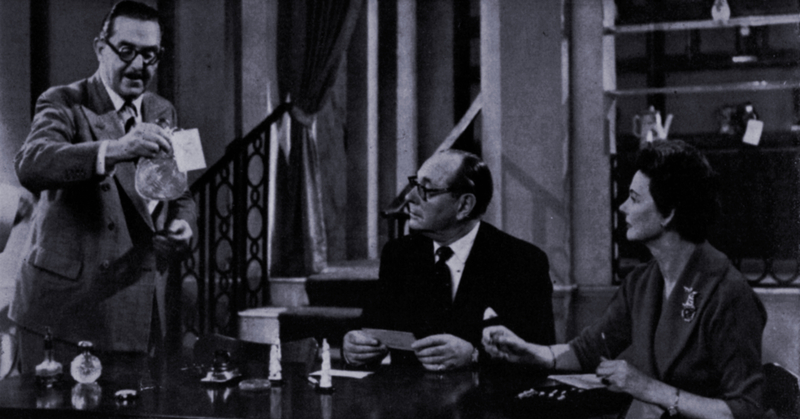 The success we have enjoyed in our first year is, we believe, a reflection of the benefit brought to advertisers by Southern Television coverage — and of our policy to maintain the high value of our air time in every classification. 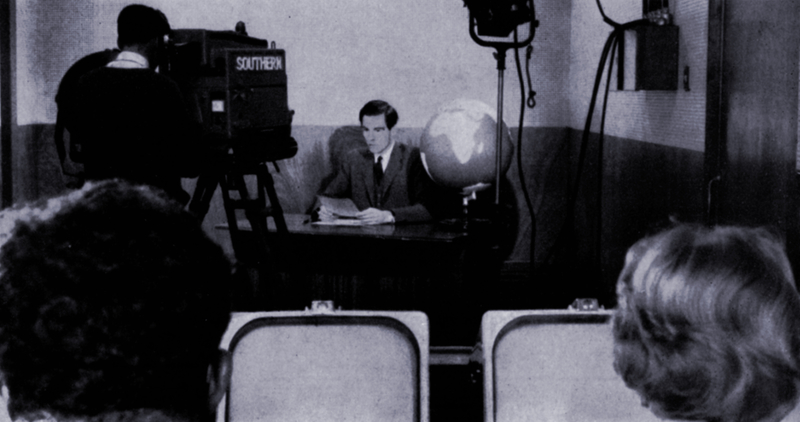 Southern’s relations with its viewers must be as close as possible if the station is to be truly regional. 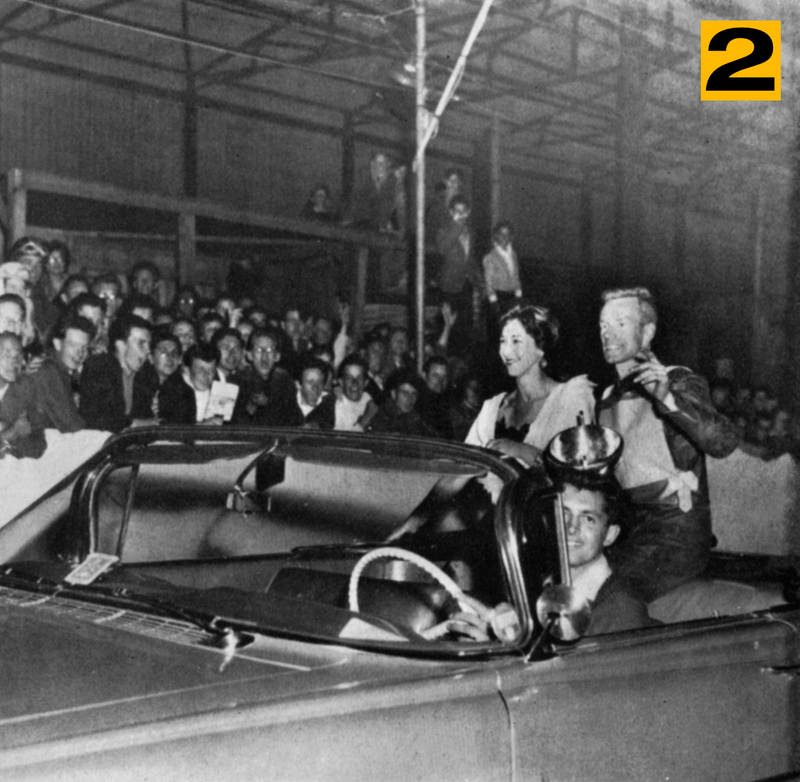 Probably nothing can do so much to this end as the Outside Broadcast Unit—going everywhere, being seen by everybody, getting people to participate in their television service. People who appear regularly on the screen are in constant demand for opening fetes, judging beauty contests, talking to clubs and signing autographs. All these requests are carefully considered, and complied with whenever possible. It is always worthwhile to let people see their television favourites in the flesh. No letter from a viewer, praising, criticising, or asking for information, goes unanswered. Another facet of public relations is organising audiences for lunchtime shows. There is a growing waiting list of clubs, women’s institutes and other organisations all over the South. It is all part of the job of making people feel that Southern Television is their station. Jim Dale and Janie Marden with some of the audience at the Lunchtime show, “Take it easy”. Meryl O’Keeffe, one of the four station announcers, making a persona! appearance at a local speedway track. 1 Jim Dale and Janie Marden with some of the audience at the Lunchtime show, “Take it easy”. 2 Meryl O’Keeffe, one of the four station announcers, making a persona! appearance at a local speedway track. 3 The Outside Broadcast unit with all its equipment. 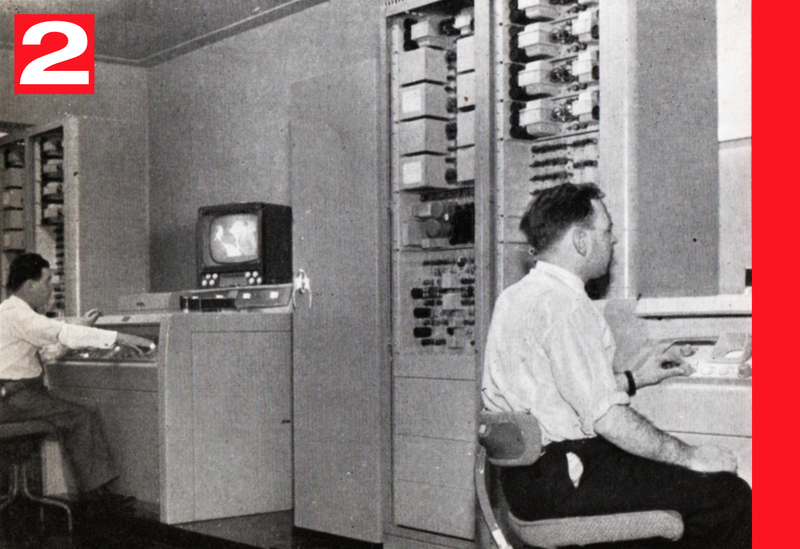 In Southern’s first year this unit was responsible for over 120 outside broadcasts all over the area.